Can a cancer patient be lucky? In May of 2016, Andrew Severin was a rising sophomore at Pennsylvania State University. Like most 19-year-olds, he was looking forward to spending a summer at home with his friends and family. 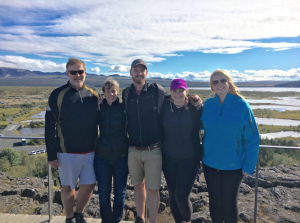 He would work his landscape job for the few months at home and return to school in the fall– a solid plan for any college student. But when Andrew got a call from a friend offering a small fee to model a new ultrasound machine at his friend’s mom’s company, Andrew jumped at the opportunity. “I was in college, so I was pretty broke,” joked Andrew. It turns out this call could have saved his life. 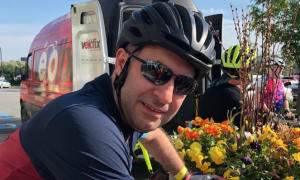 His primary care doctor urged him to see a specialist at Dana-Farber Cancer Institute. Andrew’s intuition was confirmed. He was diagnosed with Hodgkin lymphoma in May of 2016 and immediately began treatment at Dana-Farber’s Jimmy Fund Clinic. After several rounds of chemotherapy, Andrew credits the nurses, his friends, his family, and his girlfriend for seeing him through. Thanks to Dana-Farber and the Jimmy Fund, Andrew has been cancer-free since August 28, 2016 and is now working towards graduation and being healthy. 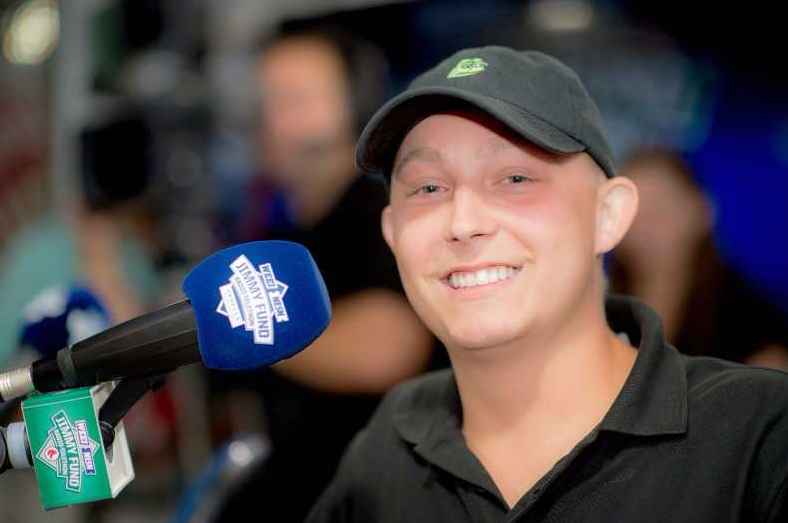 Interested in a communications career, Andrew was asked to share his story on-air at the WEEI/NESN Jimmy Fund Radio-Telethon presented by Arbella Insurance Foundation last year and participates in the Boston Marathon Jimmy Fund Walk with his family, raising nearly $20,000 in 2016.